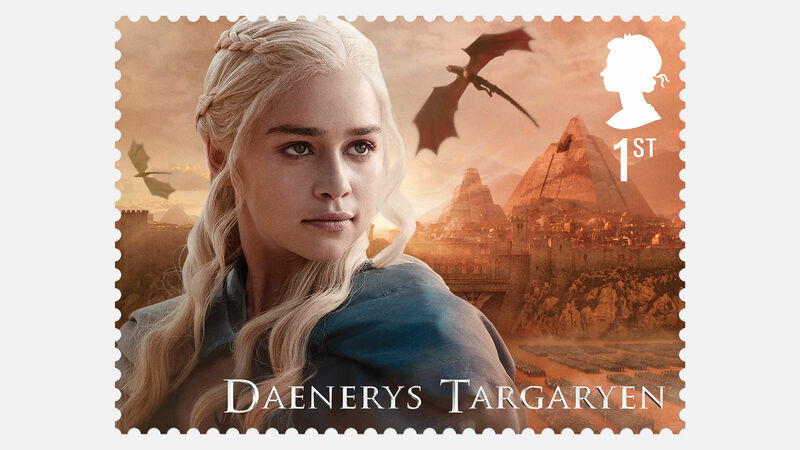 The Royal Mail has released pretty fantastic stamp collections over the years including Alice in Wonderland, Harry Potter and Olympic-themed stamps – and now, it’s jumping on board with Game of Thrones. 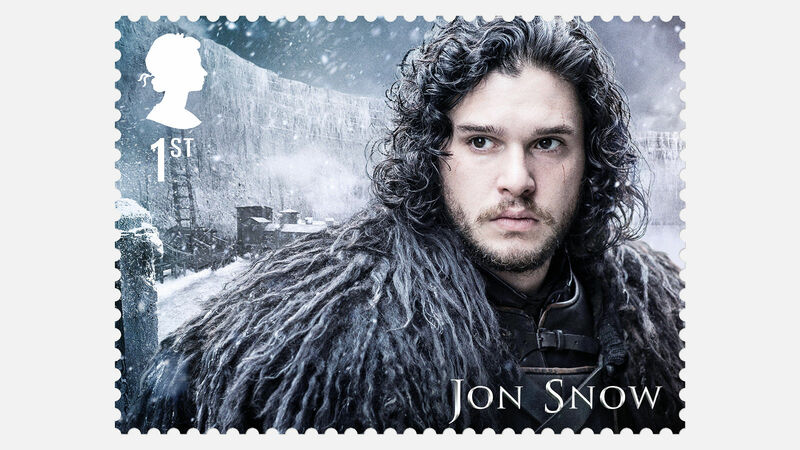 With Season 7 all wrapped up, the Royal Mail’s HBO-licensed stamp collection, designed by studio GBH and collectable items associated with the stamps illustrated by Robert Ball, can be pre-ordered before January 23. 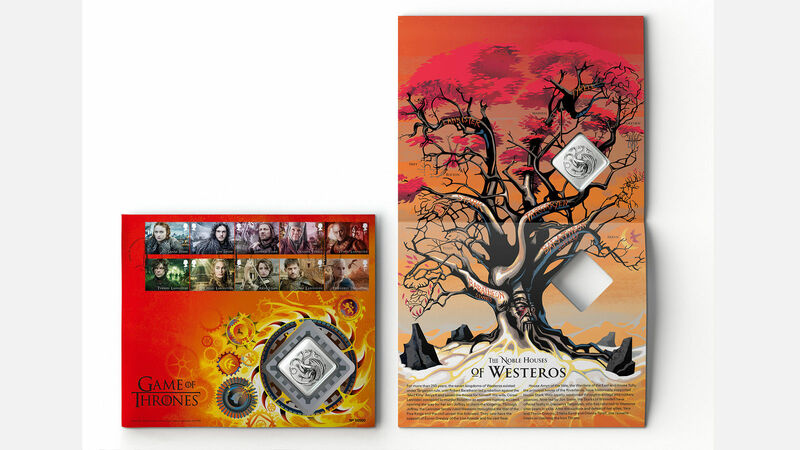 It includes 10 first-class stamps featuring characters from houses Stark, Targaryen, Lannister and Tyrell. Each character sits in front of an image representing their 'story arc' from the show, according to GBH. Each face was chosen to have uncompromising eye contact to "confront the viewer" and "summarise complex sequences of action". 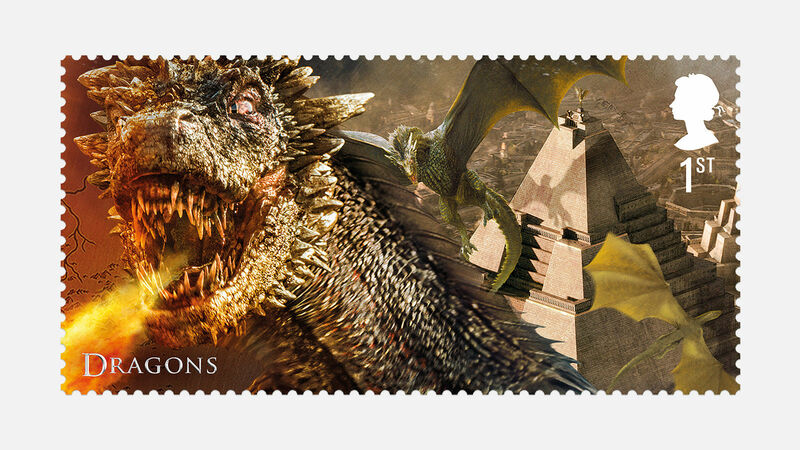 Five more stamps on a stamp sheet feature characters such as The Night King and White Walkers, as well as the Iron Throne and dragons. 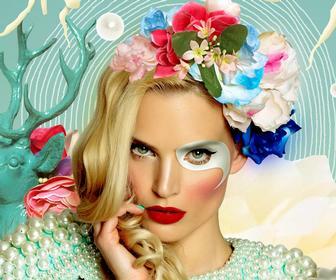 "The main stamps and core product’s approach to colour references George RR Martin’s 'A Song of Ice and Fire'," writes GBH in a post. "The foundation of each image was a rough collage of content painstakingly taken frame by frame from episodes in the show, promotional images and assorted official content." GBH sometimes had to recreate elements which were out of frame or unclear in the original shot of the show. 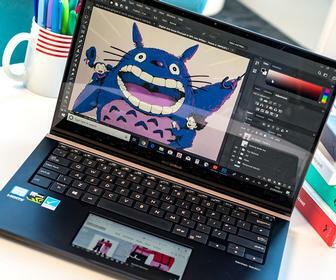 A second draft of designs by GBH was sent to HBO before final refining, and CG post production carried out by Danny Holden at Smoke & Mirrors, with many made from more than 500 component layers. Robert Hall worked with GBH on collectable products associated with the stamps only, not the stamps themselves. 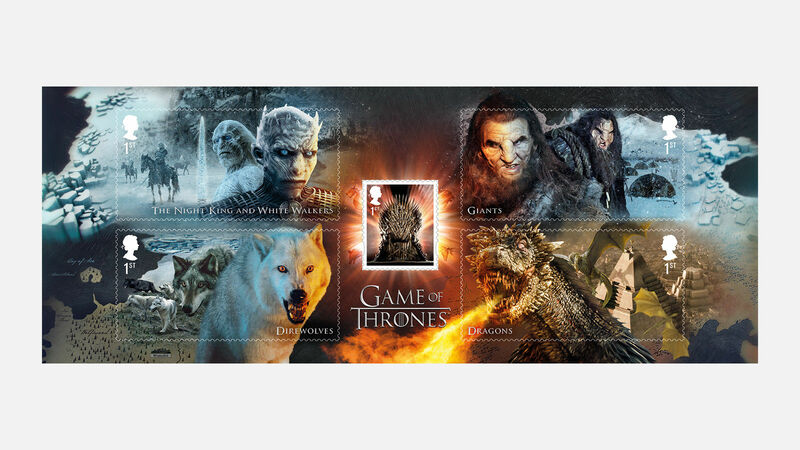 As well as the main stamp collection, you can choose from the entire presentation pack, which includes a brief look at all the GoT characters as well as the 10 stamps, First Day Covers, a 24-page stamp book, Character Stamp Set, limited edition medal covers and more. 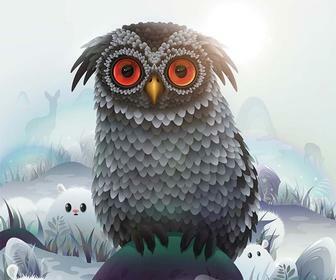 Commemorative Medal Packs feature medals struck specially for the project by The Royal Mint, which are packaged within new illustrations from Robert Ball (seen below). Illustrations of the Known Kingdom are by mapmaker Katherine Baxter. If you’re a fan make sure you get in quick. We predict these will be popular, and there’s a limited run of 1,500.